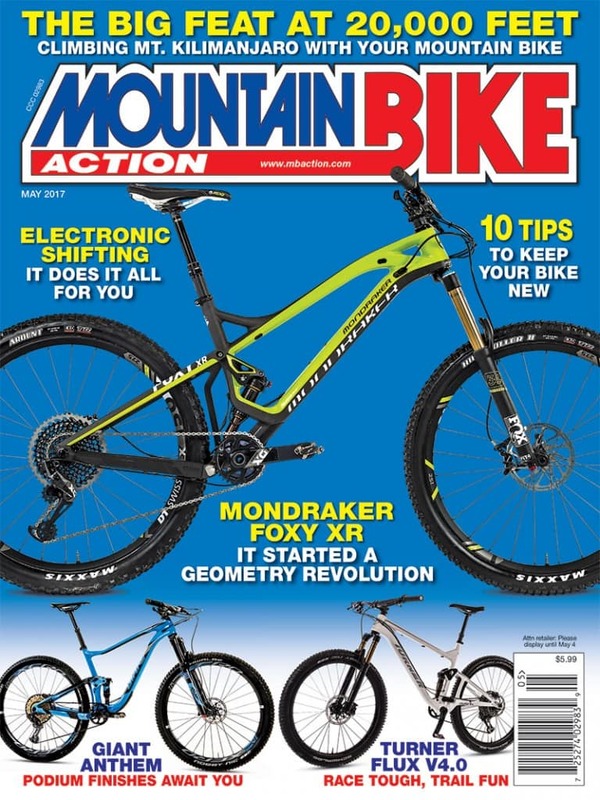 The Mondraker Foxy XR is an enduro bike that started a geometry revolution. The Turner Flux and Giant Anthem are lightweight XC bikes with trailbike chops that can ride nearly any trail. Photos by John “the MTB paparazzi” Ker.